Holliday Adventures is an owner operated independent Australia Travel Agency specializing in customized trips to Australia, New Zealand, the South Pacific and Africa. Owner Rosie Holliday (a “home grown” Aussie) has been in the travel business since 1982 and is passionate about these destinations. What sets her apart is her extensive knowledge of Australia, New Zealand and Africa and her dedication to planning your trip to suit your individual needs and budget and to provide you with an unforgettable trip! Rosie is a Premier Aussie Specialist, a Kiwi Specialist and has travelled extensively in both countries as well as having travelled to Kenya, Tanzania, Botswana, Zambia and South Africa. Rosie is a member of APTA (Association for the Promotion of Tourism to Africa) and The Travel Institute. We know that there are literally thousands of travel agents for you to choose from, and many of them claim to be an Australia Travel Agent, or a New Zealand Travel Agent specifically, but keep in mind very few of them actually have the hands on experience required to truly be considered an Australia Travel Expert, or a New Zealand Travel Expert. 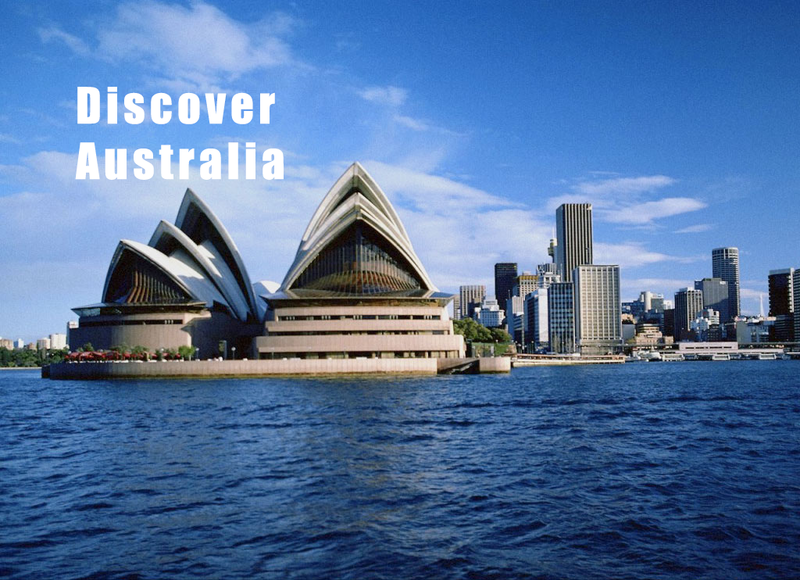 Trust the Australia Travel Specialists at Holliday Adventures to ensure your next trip is the trip of a lifetime! A Premier Aussie Specialist is a member of an elite group of travel agents dedicated to selling Australian vacations to both Americans and Canadians. 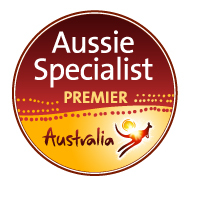 This is a designation awarded by Tourism Australia and there only 91 in North America. Rosie is one of the two in Colorado. What is a Kiwi Specialist? A Kiwi Specialist is a trained and certified seller of travel to New Zealand. This is designated by Tourism New Zealand and involves extensive online training and current knowledge of New Zealand. Besides having done extensive training and being up to date with destination products Premier agents must demonstrate an intimate knowledge of Australia and New Zealand, and must travel to both regions on a regular basis. This offers Premier Specialists in depth knowledge and an extensive network of travel contacts Downunder.